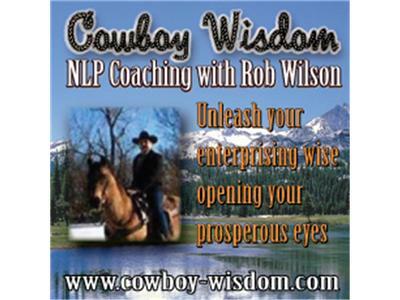 If you liked this show, you should follow Cowboy Wisdom Radio. Patrick Klungle and Girard Sagmiller are my guests. 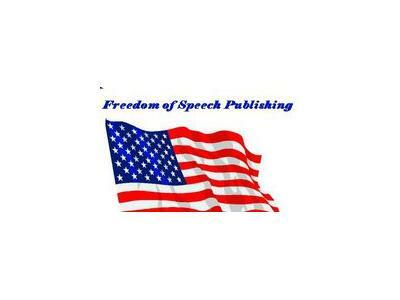 Website www.freedomofspeechpublishing.com Freedom of Speech Publishing was formed as a grass-roots company by a group of authors and talent wanting a better solution. All of our owners got tired of how traditional publishing absorbs the work of the author and gives the author very little back for their efforts. 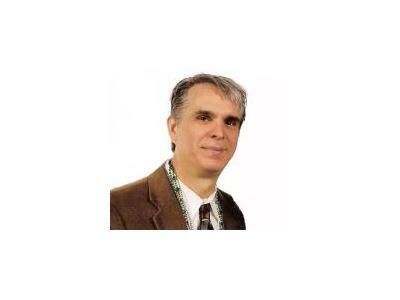 We believe the work of the author should be rewarded with better paying royalties and better treatment! So, we are the Zen of publishing, the calm place for the author to create and the customer to enjoy. 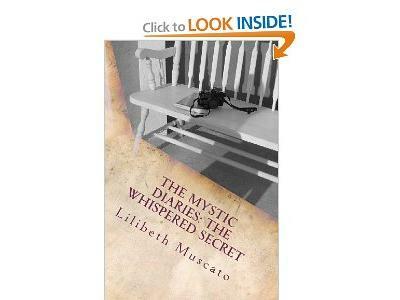 Our philosophy is to allow the author to do what he or she does best, write books. We want the authors that work with us to change the world one book at a time. We will do the rest. We’ll put the book in the right format, market it to the right person, and at the right time so the reader can benefit from an outstanding product. We want to enchant the author so they can, in turn, enchant the reader.